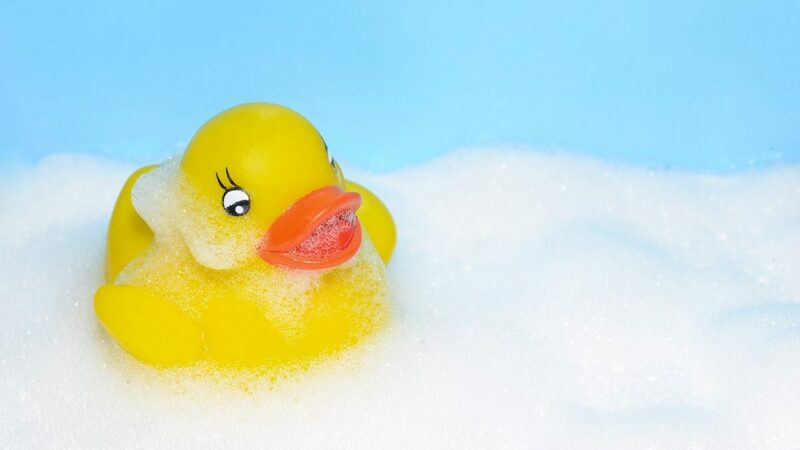 Thinking of a new bathroom? 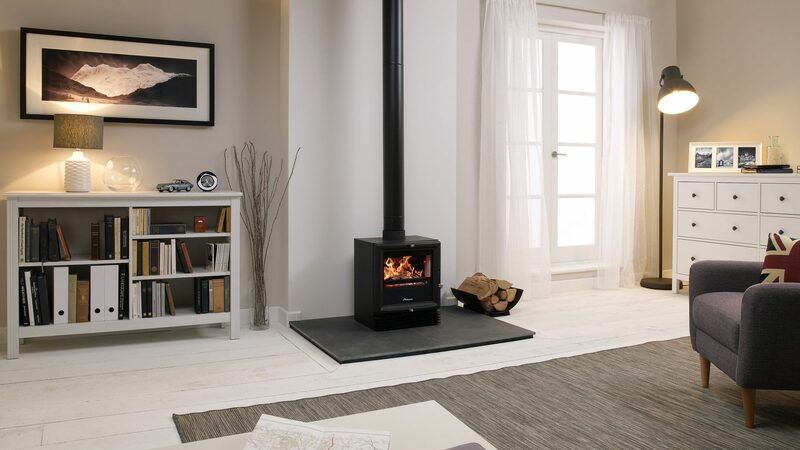 Agas Services can design and install one to suit your needs. Call us for a free for a no obligation quotation. 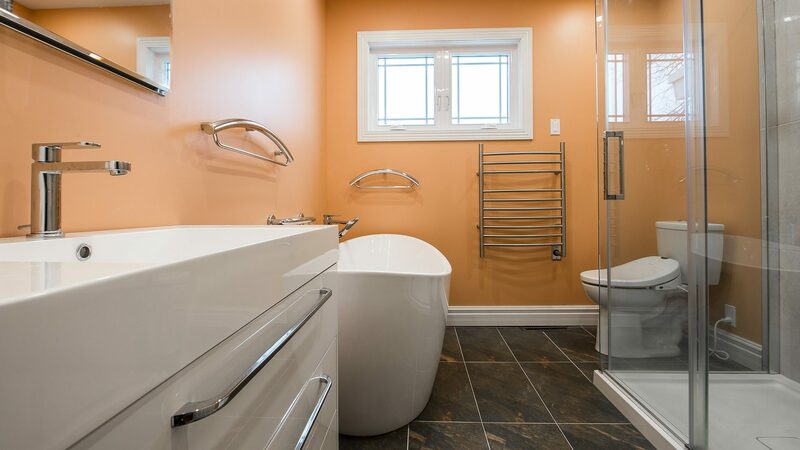 We also take care of all your domestic plumbing problems like a leaking tank, burst pipe or that blocked sink. We are Gas Safe Registered and Hetas Approved installers. Need a new Worcester gas boiler, an update to your heating system or new high efficient wood burner? 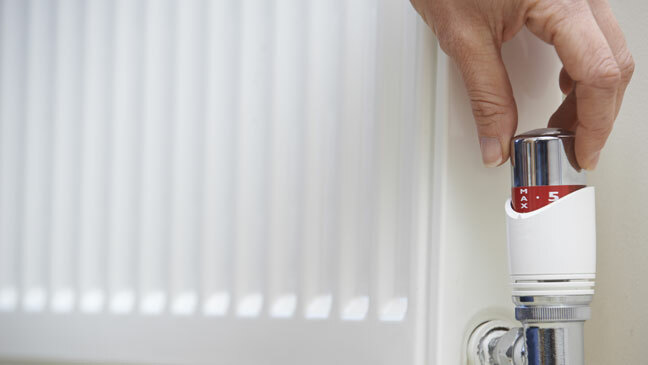 We can advise and install all your heating requirements for your home. Agas Services is a small established business based in the south west of Birmingham, on the border of Harborne and Selly Oak. For all your plumbing, heating and gasfitting solutions look no further. Trading for over 30 years, we are a family business that prides itself on one to one contact with all its customers, new and old. We are: Gas Safe Registered Engineers for all your gas work. Hetas Approved Installers for solid fuel work and a member of the Institute of Plumbers for all your plumbing work. 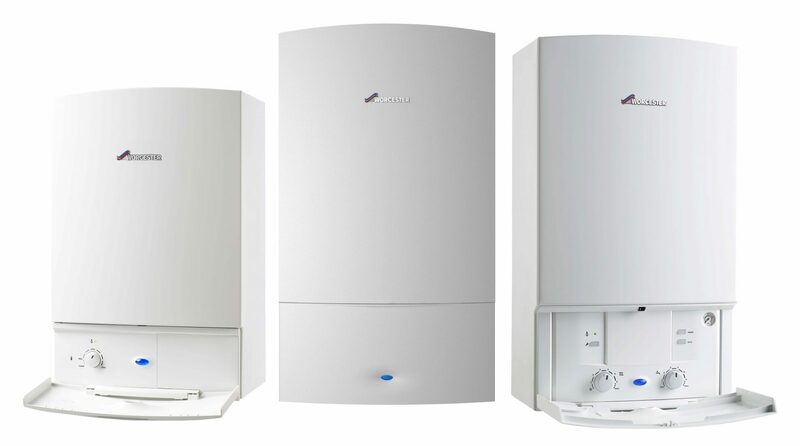 Boiler Repair Experts, Installation, Servicing and Maintenance Carried Out. Expert boiler installation, repair and service in Harborne, Selly Oak, Halesowen, Quinton Edgbaston, Bartley Green, Oldbury, Bearwood, Stirchley, Bournville, Kings Norton, Barnt Green, Rubery, Rednal and many more. So delighted with my lovely new bathroom fitted by Ray. Looking fabulous and top quality finish. Thanks so much Ray for your hard work and perfection. Our go to gas man of choice. Helpful and Reliable. 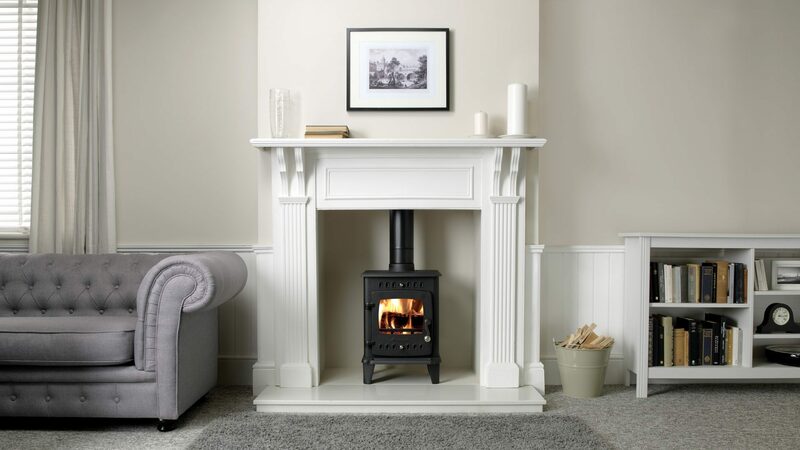 My partner and I recently had a woodburning stove and new hearth fitted by Ray and were so impressed with the service Ray provided and the quality of the finished job! Ray was lovely to work with, very professional and took great care and attention throughout the whole job. 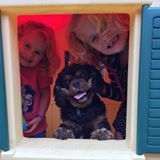 We would highly recommend him to others and will definitely be using him again in the future! 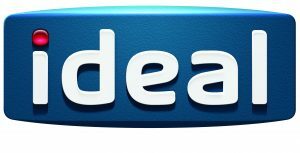 Excellent service, recently fitted a brand new boiler, extremely helpful and professional. Ray fitted new shower for us & did brilliant job. He is very professional & pleasant. Did extra work above & beyond what I had asked for - very thankful for that. We would highly recommend him to others & will definitely be using him again in the future. Top guy and does a top job, no fuss, no mess left behind and honest advice throughout. Used for several jobs: boiler work, general tidy up jobs, towel rail, sealant work, all done to a great standard. Fantastic and reliable service. We have used for Servicing boilers and emergency call outs (2 days before Christmas). Great stuff!! 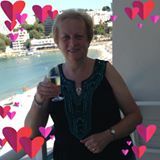 Excellent, friendly and professional service from Ray. 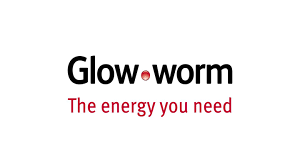 Dealt with unexpected issues during boiler refit brilliantly and would highly recommend. Agas Services will advise and recommend the best boiler and controls to suit your home. Condensing boilers are more than 90% efficient. 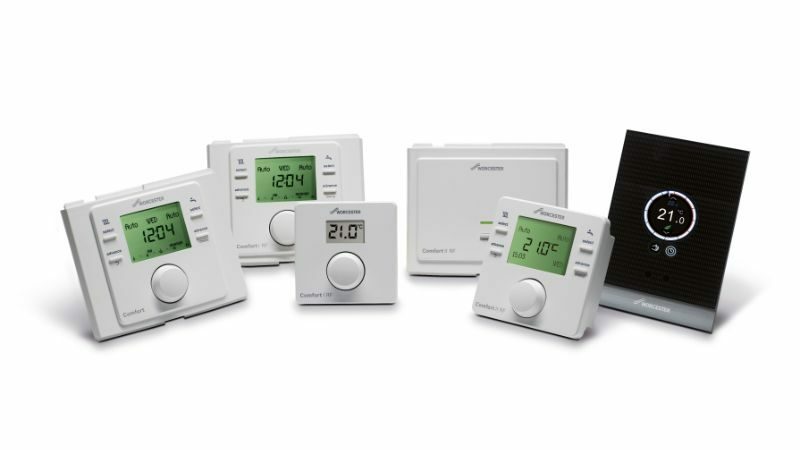 On top of this, intelligent controls can also make a difference by enabling much smarter, more cost-effective management of your heating and hot water system, saving you money. 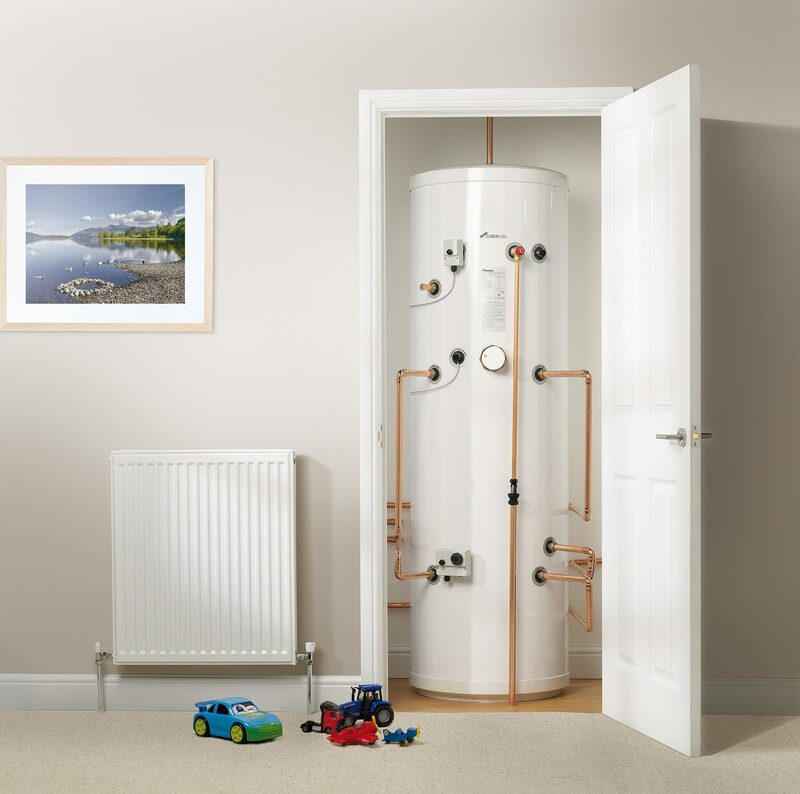 Each boiler or bathroom has its own installation requirements, so talking to an expert is important. 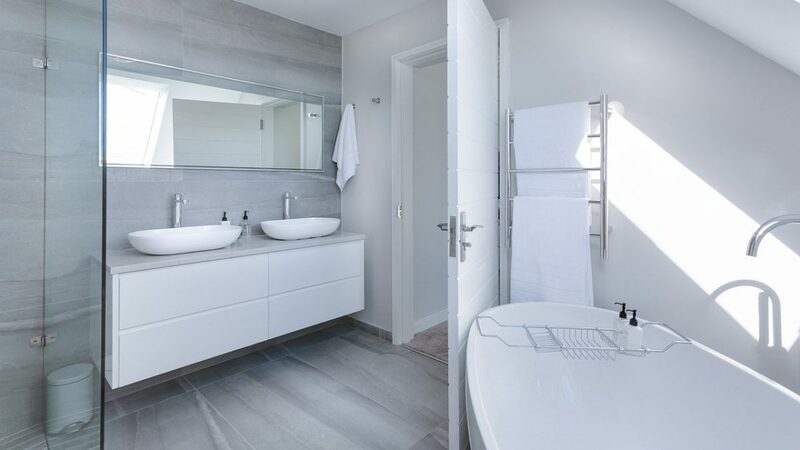 Agas Services will look at things like the size of your property, mains water pressure, the number of bathrooms or showers, to ensuring you make the right choice. If you need to discuss a new installation or any maintenance, repair work you may require, give us a call for a free no obligation quotation. 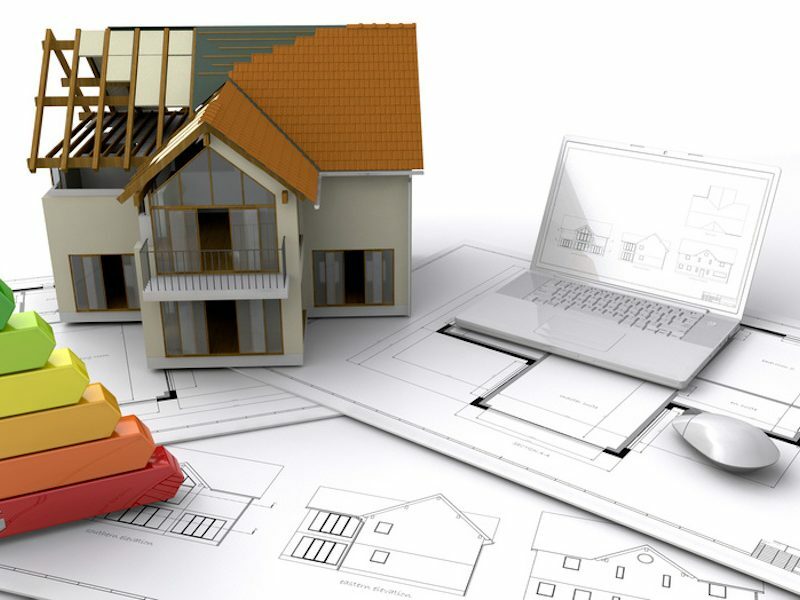 We can arrange a home visit so that we can put together a competitive quotation for you. All your domestic plumbing problems taken care of. 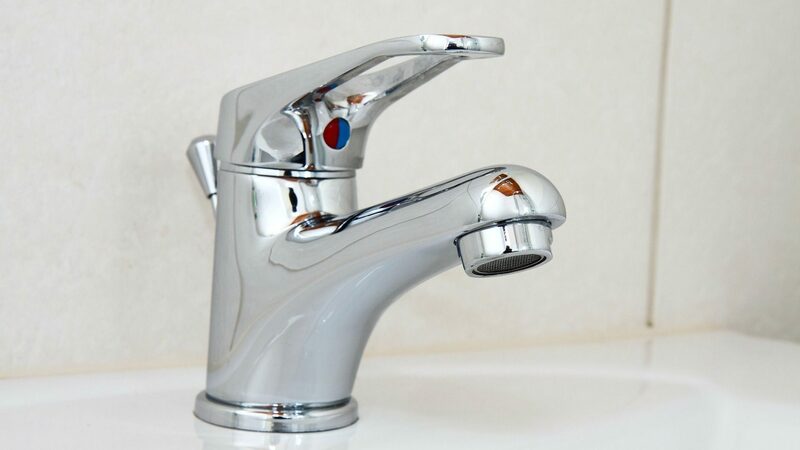 Call us to book a home visit if you have a problem, like that dripping tap or a leaking tank or just some advice. Don't delay call today! 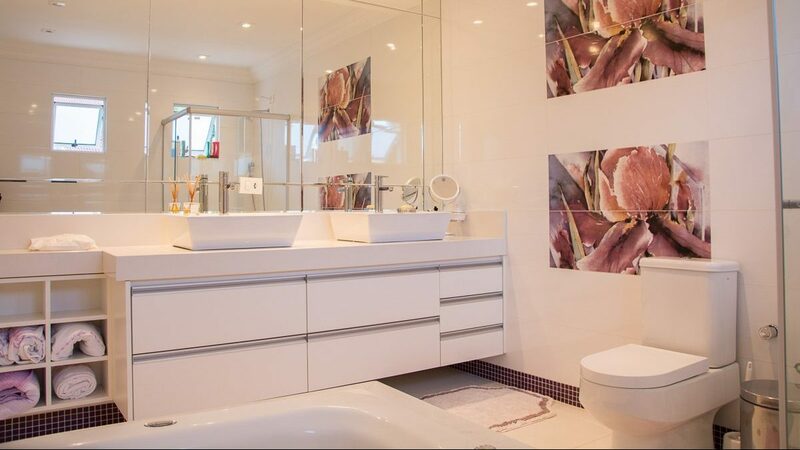 Full installation and design of your bathroom is available. We offer an expert installation service that gives you complete peace of mind. We will ensure everything runs smoothly. 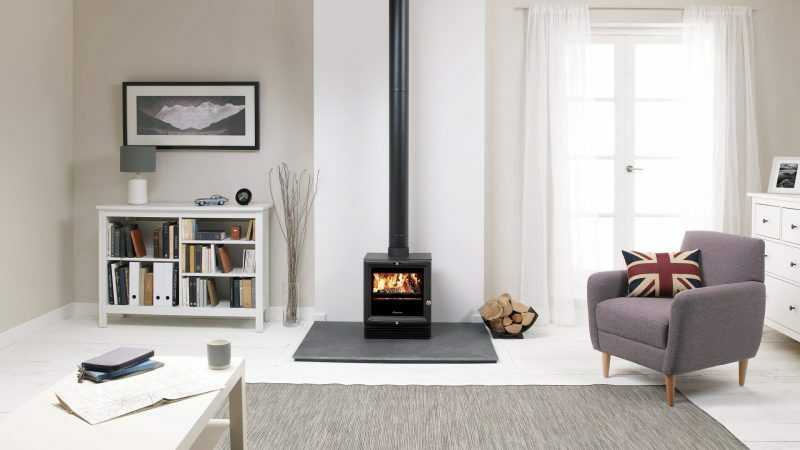 Expert advice and installation of your wood stove. We offer an expert installation service that gives you complete peace of mind. 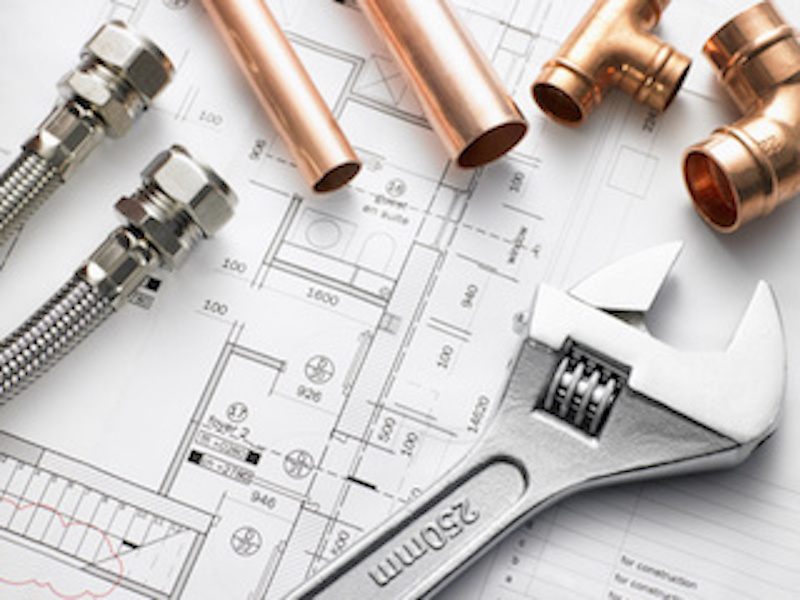 We offer expert advice and professional installation of all your Plumbing, Heating and Gasfitting requirements. So, look no further and give us a call!